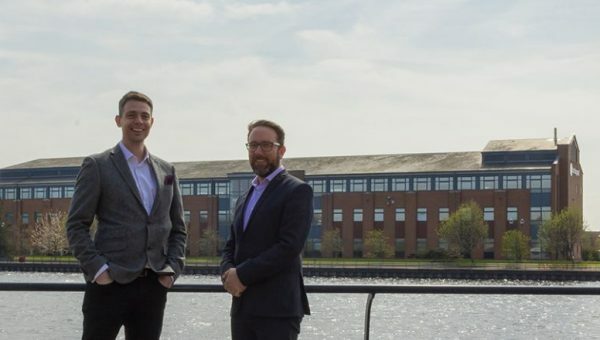 A Stockton-based insurance broker is celebrating 25 years of supporting Middlesbrough Football Club and its Foundation. Throughout that time, Erimus Insurance Brokers has assisted the club and Foundation, since it began in 1995, with all aspects of general insurance while also supporting several events each year including the organisation’s Annual Dinner, hosted at Rockliffe Hall, near Darlington. MFC Foundation plays an important part in supporting the local community. Working with some of the most disadvantaged areas of Teesside, the charity engages with individuals who would usually be hard to reach through the delivery of sport, education, health and inclusion projects. Paul Davison, managing director of Erimus said: “It has been a pleasure to support the Foundation for all these years, and we look forward to many more. 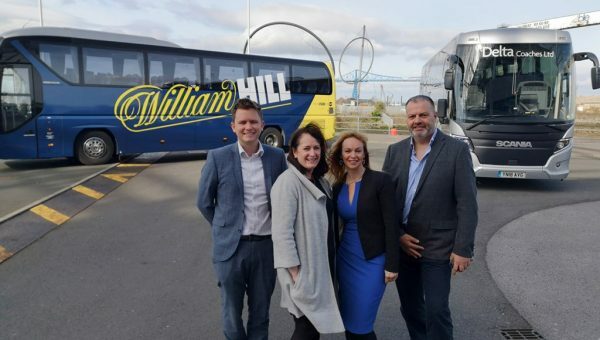 “Since it was established in 1995, the charity has been raising the aspirations and improving the life chances of young people and adults across Teesside, something we feel very passionate about. MFC Foundation Chair of Trustees, Ray Mallon commented: “MFC Foundation is meeting these challenges ‘head on’ and good progress has been made and will continue to be made over the coming years, as we intend to ‘roll out’ numerous creative projects, which we believe, will appeal to young people of all backgrounds. 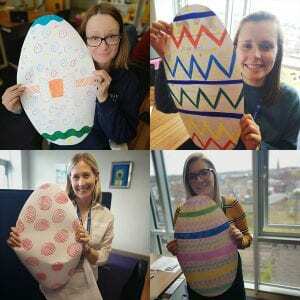 “We are not a financially rich Foundation, and every penny donated is welcome and is always spent on the ‘front line’ in changing the lives of young and vulnerable people. Erimus was established in 1986 and specialises in the arrangement of commercial and corporate insurance. 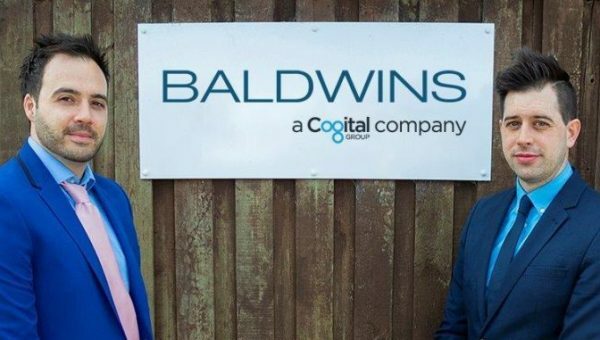 The company has been recognised as a ‘Top 100 UK Independent Insurance Broker’ and works with clients to develop high level, service driven, long term personal relationships. 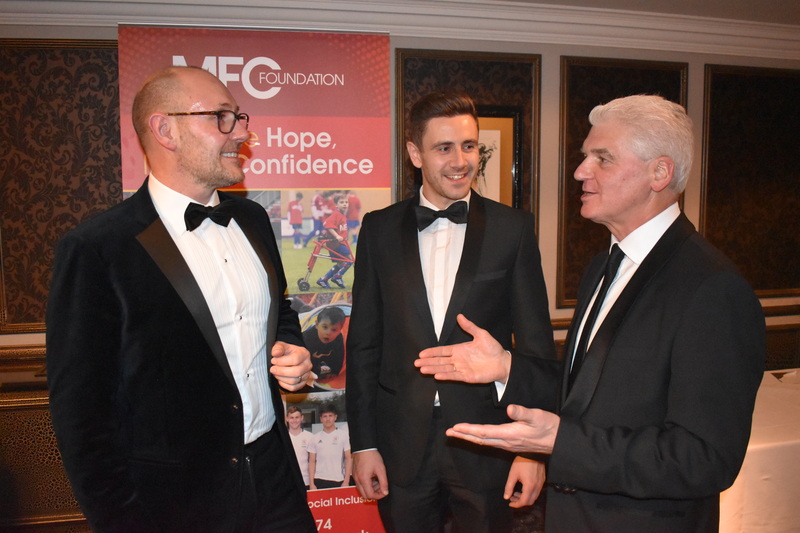 Press shot (click here): (L-R) Paul Davison, managing director of Erimus, Lewis Kaid, account executive of Erimus and Ray Mallon, MFC Foundation chair of trustees.